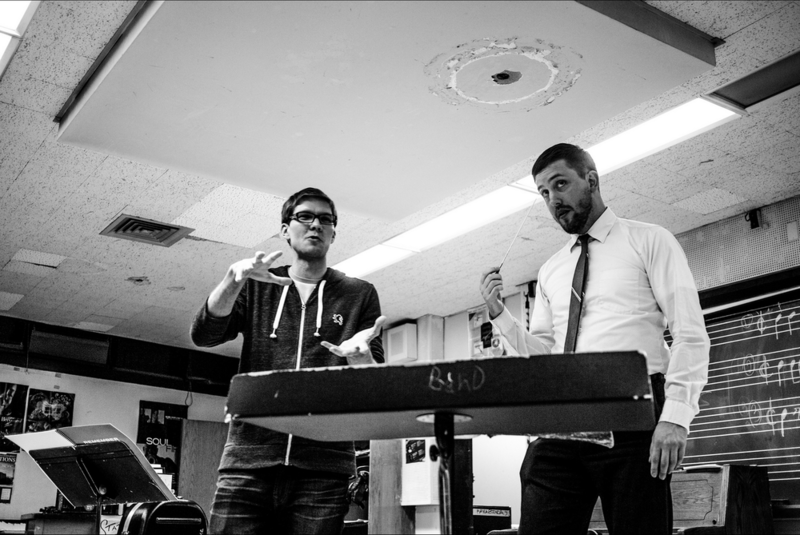 The other day, photographer Christopher Rushing graced our rehearsal with his presence to shoot a few candid shots. Little did we know that he would capture such lovely moments of our ensemble, individual members, and our auditorium. View the entire album here. Thanks Chris! Rumor has it Chris attended Grand Street Community Band's concert this past Saturday, and not just to enjoy an afternoon of music. We will be posting those photos as soon as possible - stay tuned! Posted on October 31, 2013 by MMC.